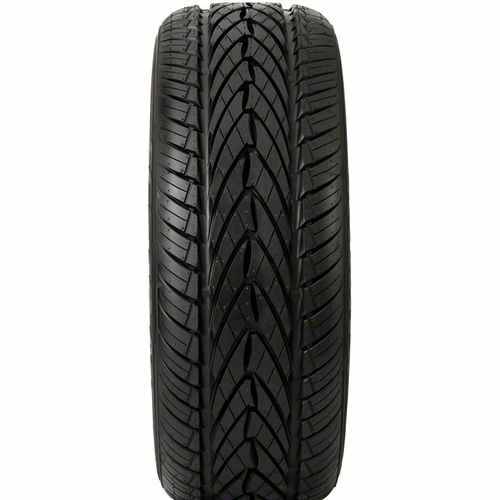 The high-performance Kumho Ecsta AST (KU25) passenger car tires are engineered for all-season performance. 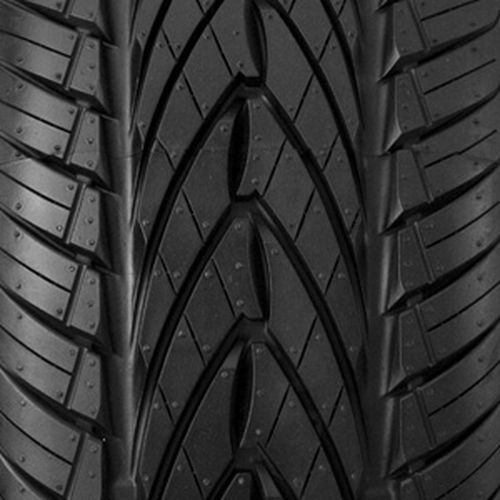 They feature a wide footprint with a stylish V-shaped tread pattern that provides excellent dry grip. On wet surfaces and light snow, the multiple sipes add biting edges to provide traction. These durable, low profile tires are also comfortable to ride and their optimized block shape ensures better acceleration and braking performance. 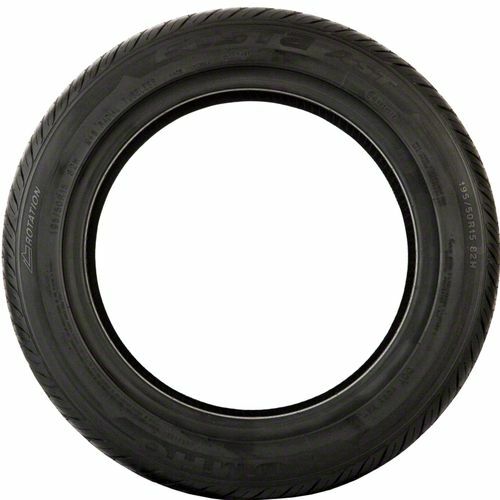 P245/45R-17 400AA 1,521 lbs 51 psi 11/32nds 7.5-9.0" 10" N/A 26"
Purchase includes the Kumho Ecsta AST KU25 tire only. The wheel rim shown in the picture is not included. Picture provided is a stock picture from the manufacturer and may or may not reflect the actual product being ordered. 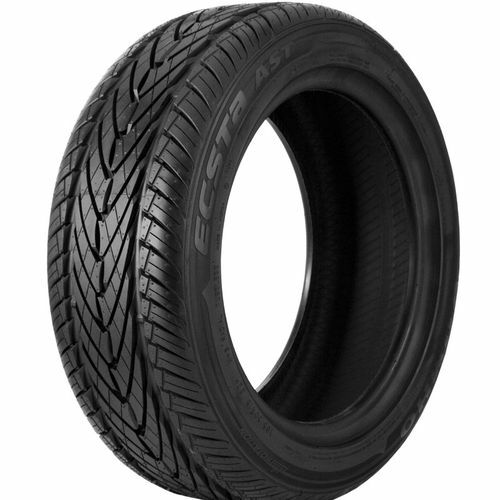 All Kumho Ecsta AST KU25 tires are continuously developing with manufactured improvements. With that said, Simple Tire and the manufacturers have the right to change these tire specifications at any time without notice or obligation. Please Note: Specifications of the Kumho Ecsta AST KU25 tires shown above are listed to be as accurate as possible based on the information provided to us by Kumho tires. I installed this tire on the rear of my Can am spyder,awesome tire By submitting a review, each person received a sweepstakes entry.